Increased rainfall likely will continue to disrupt the start of harvesting and further dilute sucrose levels. 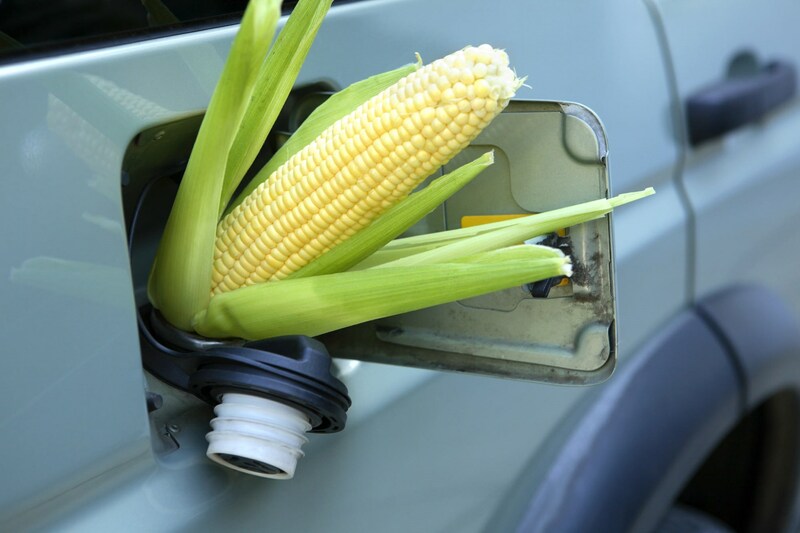 RIO DE JANEIRO, BRAZIL – Hydrous ethanol prices in Brazil’s key Center-South region jumped just over 18 percent over the first 11 days of April to a record high of R$ 2,350/cu m (US$ 604) because of heavy rains in the region. Heavy rains that hampered crushing activity in the Center-South and an increase in Petrobras’ average gasoline price for distributors were the most dominant factors affecting this month’s trading activity. “Today I could not get offers for hydrous or anhydrous ethanol in the São Paulo area for immediate withdrawal,” one trader stated. Heavy rains that hampered crushing activity in the Center-South and an increase in Petrobras‘ average gasoline price for distributors were the most dominant factors affecting this month’s trading activity. “It seems that current hydrous ethanol stocks are minimal, and since there are heavy rains forecasted for the next few days, distributors are aggressively buying ethanol from mills to guarantee they have supply since there is no way to produce ethanol during heavy rains,” a trader said last week. Crushing machines are not able to enter into wetlands, and heavy rains also make it extremely difficult to produce ANP-specification anhydrous ethanol given lower water content required in the sugar cane. Meanwhile, Petrobras’ average gasoline price for distributors rose to R$ 1.9354/l last Friday, up 5.6 percent for April. 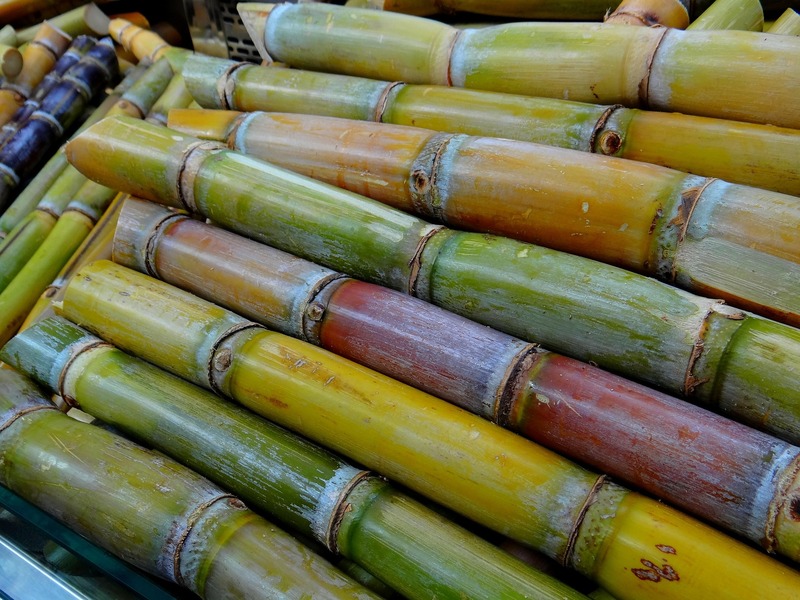 Anhydrous ethanol prices have been susceptible to any delays in production due to heavy rains because of the higher costs of producing anhydrous ethanol under wetter conditions as those conditions cause sucrose content in sugarcane to become more diluted. In addition, anhydrous export volumes in March were the highest since 2016 on a combination of lower ethanol prices in Brazil, a weak Real against the US dollar, and top US ethanol prices because of logistics problems related to floods in the Midwest. Export volumes in March were the highest since 2016 on a combination of lower ethanol prices in Brazil, a weak Real against the US dollar, and top US ethanol prices because of logistics problems related to floods in the Midwest. S&P Global Platts Analytics estimates total anhydrous stocks in Center-South Brazil at around 500 million liters at the end of March, the equivalent to 19 days of consumption based on March daily use, but the lowest level since March 2011. Over the next ten days, above-average rains are anticipated for five of the six critical cane-growing states, with Sao Paulo having the most, at 82 percent above average. Increased rainfall, which lasted until Wednesday, likely will continue to disrupt the start of harvesting and further dilute sucrose levels. Many of the large groups had planned to start their crushing activities on April 8. “Once the heavy rains subside and harvesting can get underway, prices should return to levels last seen at the end of March,” another trader said.